STOCKHOLM - Swedish actress Bibi Andersson, best known for her roles in legendary director Ingmar Bergman’s films, died on Sunday aged 83, her daughter, Jenny Grede Dahlstrand, told AFP. Andersson is perhaps best known for starring in many of Bergman classics, including “The Seventh Seal” (1957), “Wild Strawberries” (1957) and “Persona” (1966). 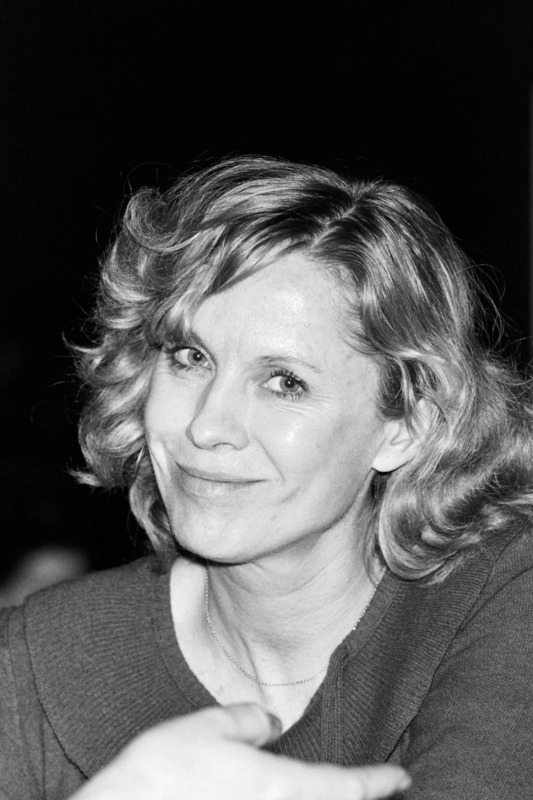 Andersson first started working with the director at the age of 15, when she was cast in several commercials for the Swedish soap brand “Bris,” directed by Bergman. She received several awards, including the Silver Bear for Best Actress at the Berlin international film festival in 1963 for her role in Vilgot Sjoman’s “The Mistress” (1962). Her daughter, Grede Dahlstrand, said Andersson had made a mark on many people’s lives. “And that’s exactly what she was,” Holmberg said.